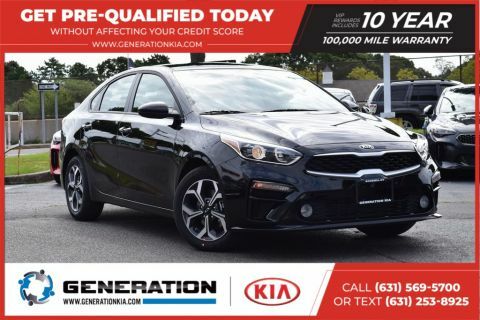 Car shopping in the Holbrook area? 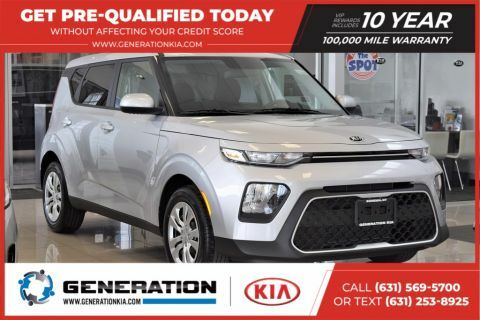 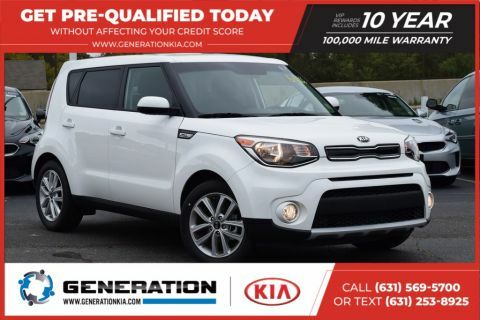 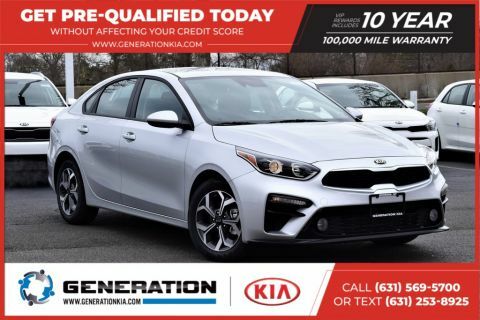 Look no further than the new vehicle inventory at Generation Kia. 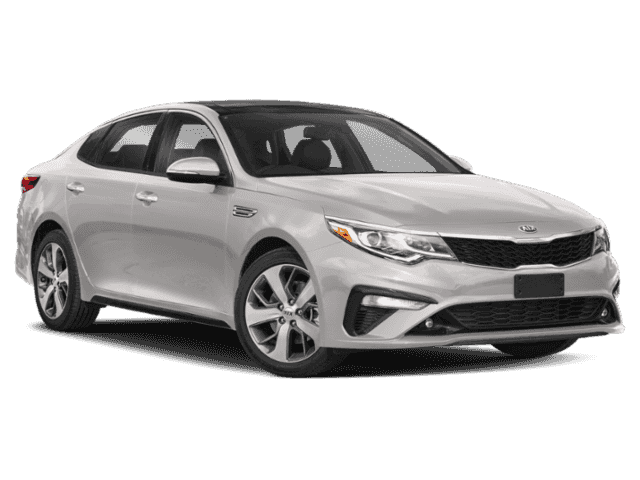 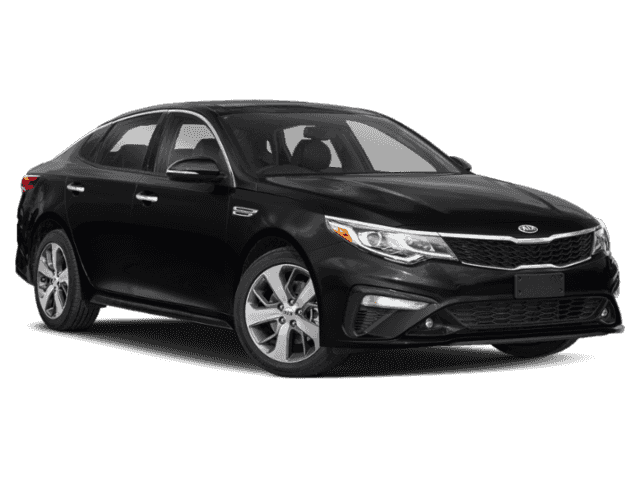 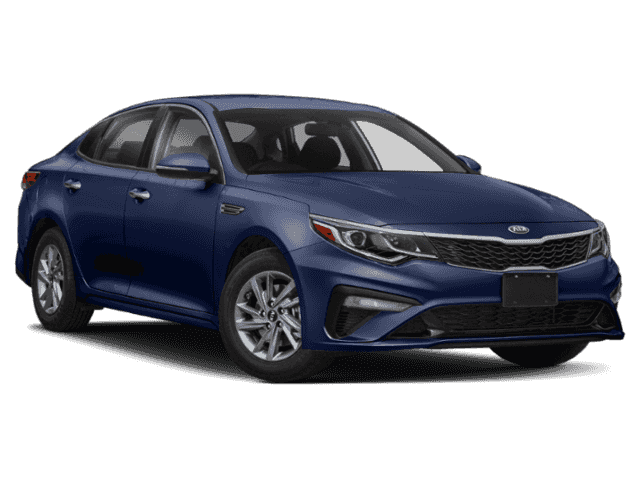 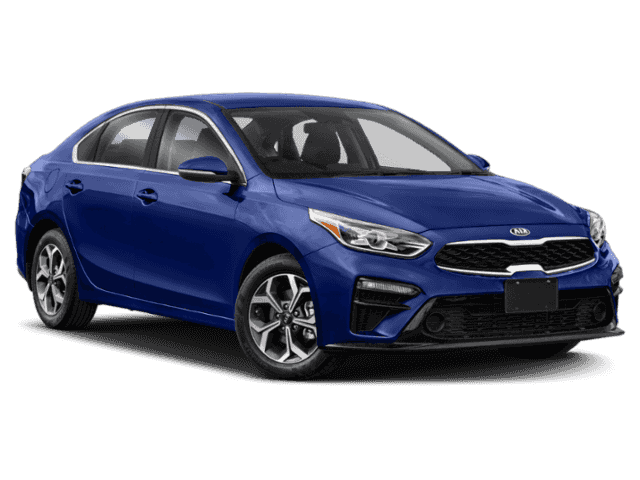 We have a wide variety of models in stock, from the popular Kia Optima to the fan favorite Forte. 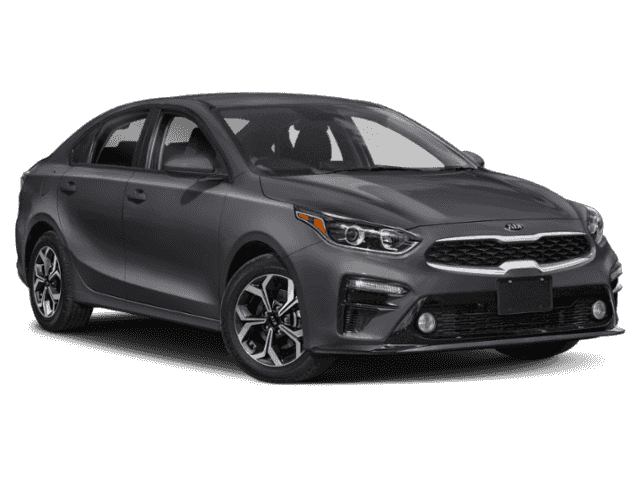 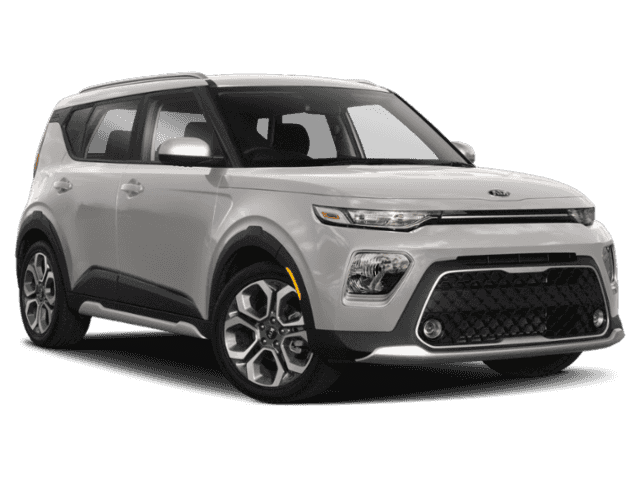 Compare SUV features like the Kia Sorento fuel efficiency specs and Kia Soul interior and make the right choice and find the best car for you. 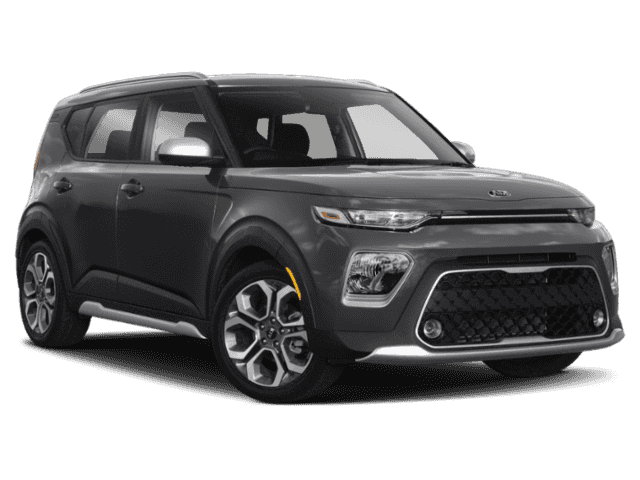 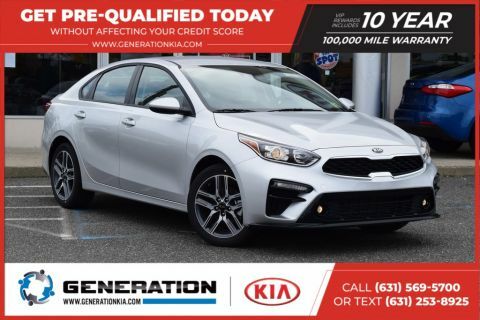 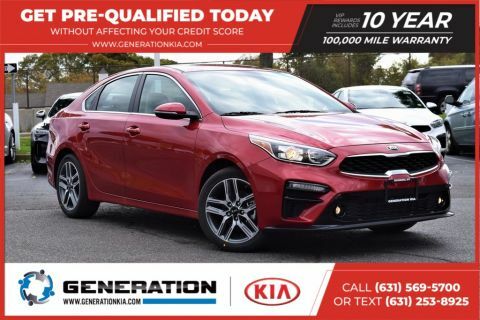 When you’re ready to take your Patchogue commute to the next level, stop by Generation Kia to pursue the Kia models for sale in Bohemia, NY! 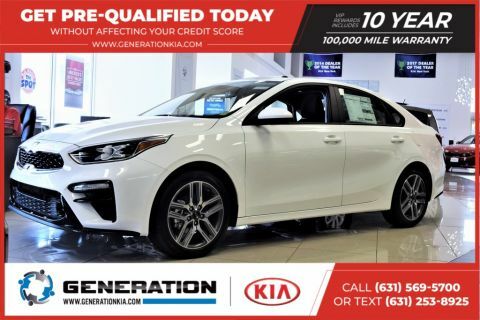 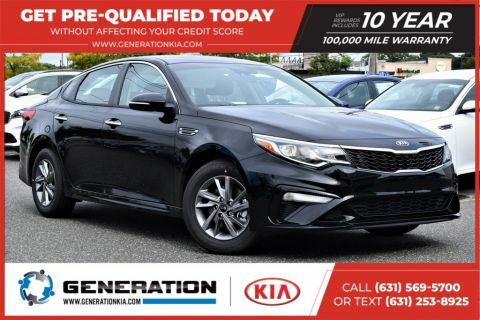 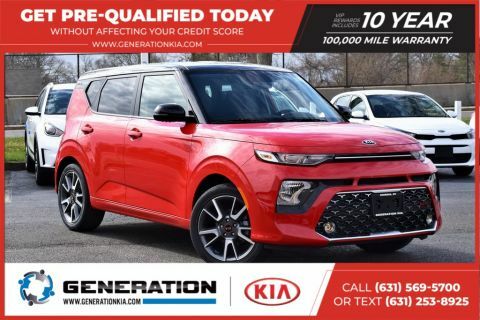 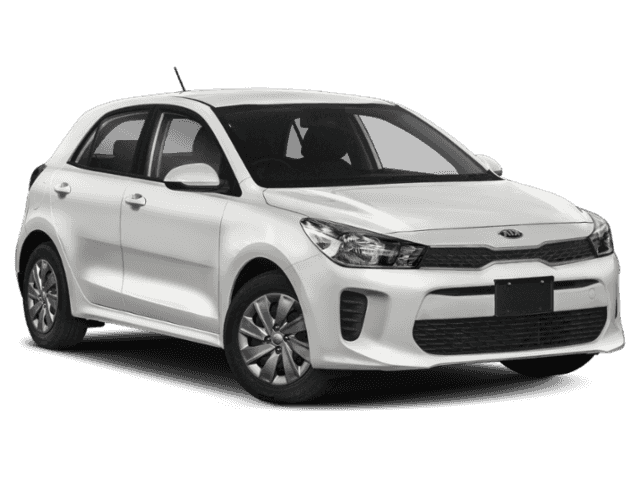 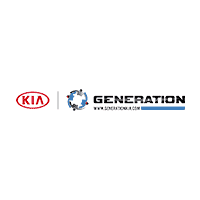 Why Choose a New Kia from Generation Kia?